Our Century will be Kim Waugh’s sole runner at Rosehill on Saturday following a minor setback to Provincial Championship runner-up Newsfan. Newsfan had been entered for the meeting but wasn’t among the final acceptances after hurting her foot on Wednesday morning. “She’s just got a little bruise in her foot so we had to treat her this morning and get her right,” Waugh said. 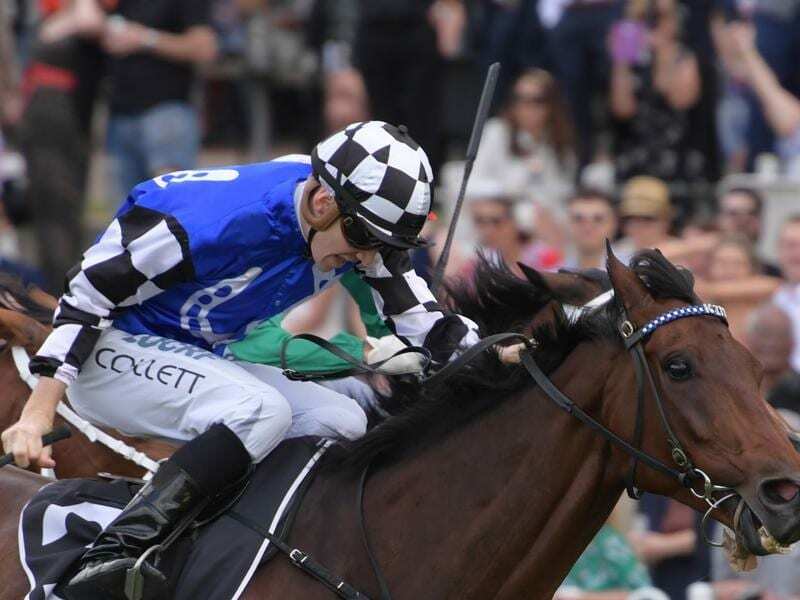 Our Century will contest the Listed ATC Cup (2000m) chasing consecutive wins after accounting for a similar field when he resumed over 1900 metres earlier this month. While producing horses to win first-up over a middle distance is common in Europe, it is an unusual tactic for an Australian trainer and a challenge few have mastered. Waugh had no qualms getting out of her comfort zone and was rewarded with a win. “I enjoy trying to get them up over a longer distance than usual first-up,” she said. “There’s just a bit more effort and planning involved but it paid off really well. Seven horses have been paid up for the ATC Cup including last-start Flemington winner Savacool and his Chris Waller-trained stablemate Abdon who was runner-up to Our Century in the November Topaz.